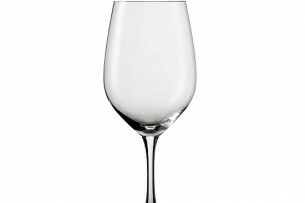 Each type of glass delivers the wine’s fullest aromatics and flavors while also lending an air of sophistication to your next dinner party or gathering. 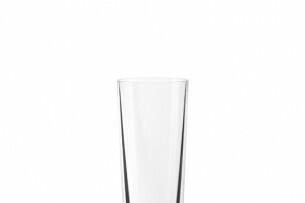 The four modern, timeless tumblers are perfect for any occasion and seamlessly combinable with Spiegelau’s existing stemware series. 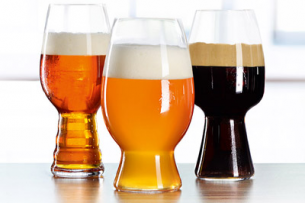 Available in four different sizes, CLUB glasses provide the right glass for every drink.